Hi, and welcome back to my blog. Well, as I mentioned in an earlier post this year I have some new things to share with all of you. Including, that I am on the Creative Paperclay® Design Team. That's right I get to work and play with this awesome new to me product. Creative Paperclay® modeling material is so easy to work with and is so light when dry, I can't stop creating things!!! So stay tuned and see what other crafty goodies I come up with. 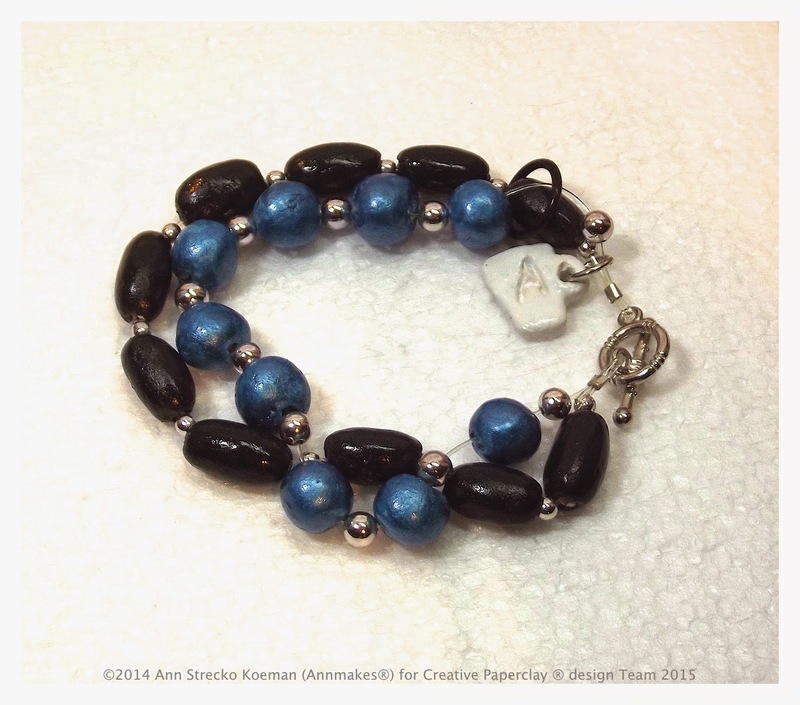 it is no ordinary bracelet! This is a stitch counting and row counting (think abacus) device that any knitter or crocheter can wear on their wrist while working those needles and yarn. I have wanted one of these for a while and so like so many other things I thought I ll just make one. 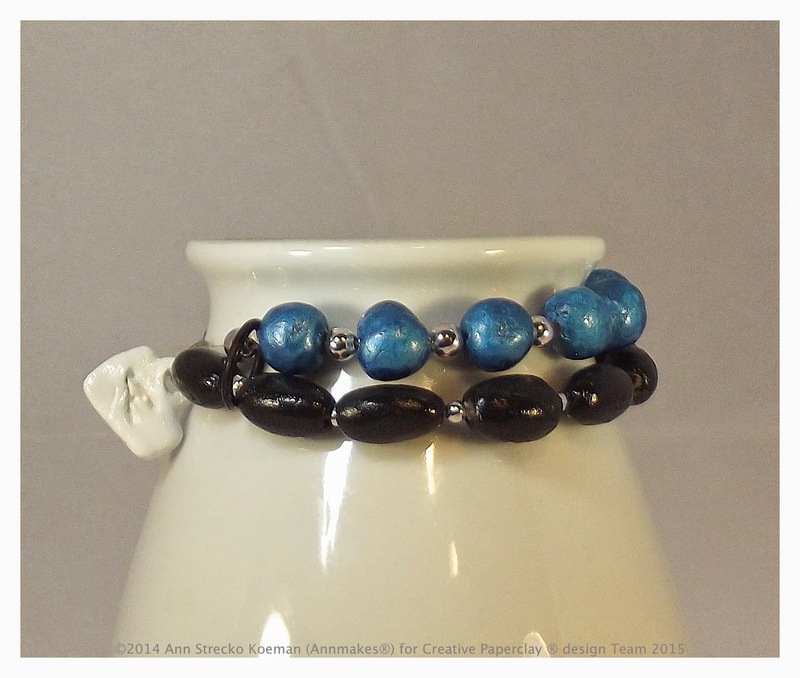 Lucky for me Creative Paperclay® modeling material is in my life now and has enabled me to make this baby which does not weigh down on my wrist when I crochet and knit. So if you would like to know how I made this and how you too can make one, you will have to head on over to the Creative Paperclay® blog over here to get the details. After all, I did make this for them. 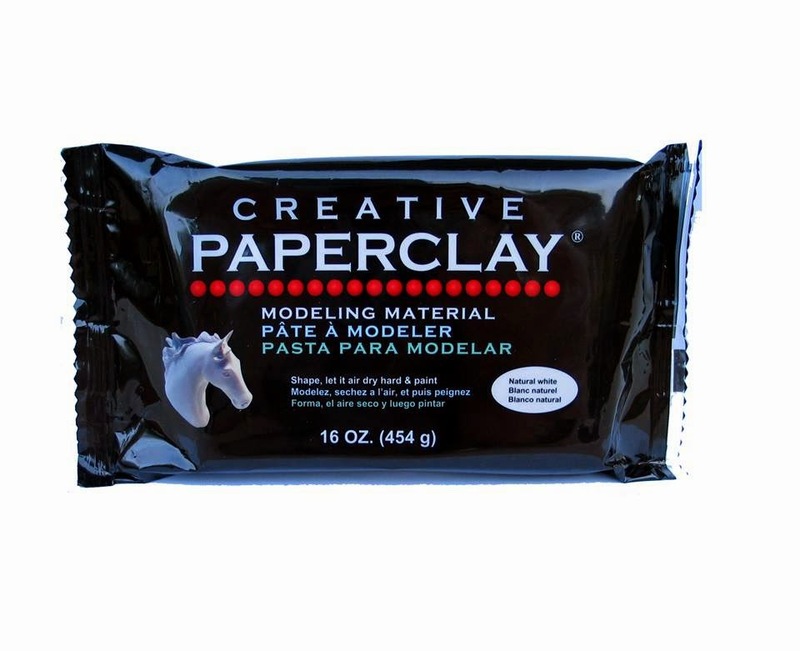 If you would like to get your hands on this fabulous product you can purchase Creative Paperclay® modeling material here. Thanks for stopping by, now go play! Psst.... don't forget to leave me a comment, subscribe to my blog, and check out my Youtube channel.